The Sales Content Problem, Solved. The biggest problem with sales content? Without a plan for how to use it, it’s ineffective. Like a training manual that sits on a shelf collecting dust. 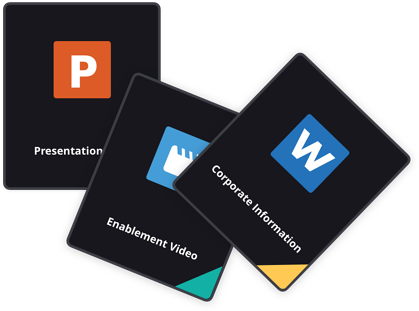 The Membrain Content Hub flips the traditional approach inside out, making your sales content part of the foundation of your sales process, rather than a group of disconnected PDFs that live in a folder somewhere. Access all of your internal and external sales resources (white papers, case studies, training videos, etc.) in one central location. Use relevant content to drive your team’s workflow forward every step of the way. With the new content hub, your internal training materials are updated in one spot and served directly to your team so they can stay up to date on best practices. And you can track their progress so you know exactly which content they’re engaging with, and which is the most helpful. Never go searching for that perfect piece of content again. Need a case study for a specific industry type or revenue bracket? No problem. Mark your content accordingly and Membrain’s smart machine learning algorithms will intelligently serve only the most relevant content to your salespeople exactly when they need it - all from within their daily workflows. 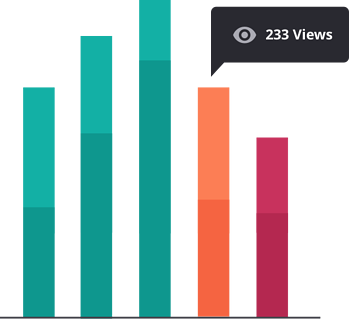 The Content Hub is designed to track user engagement so you can easily see which content is shared, when it’s shared, who uses it most effectively, and which pieces have the greatest impact on your sales numbers. Brand coherence and consistent positioning are imperative for effective sales enablement. 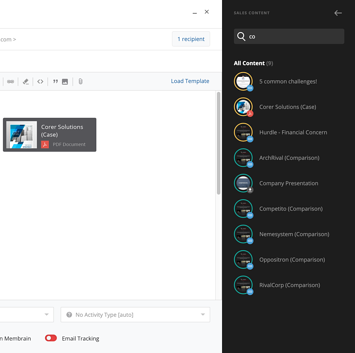 A centralized hub for all your sales and training content ensures that everyone is working from the same sales information, and therefore communicating in a similar way - keeping your messaging on point. 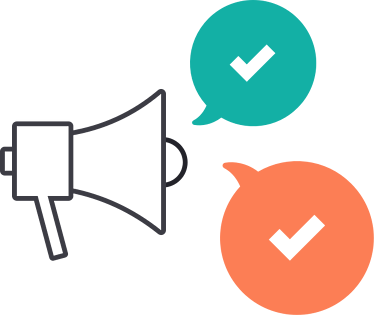 This module supports your “way of selling” by offering intelligent recommendations built directly into your team’s workflows, so they have the exact content they need, when they need it. The Content Hub is a cloud-based information hub that works seamlessly within the Membrain CRM. You can save all of your internal and external sales resources (white papers, case studies, training videos, etc.) in one central location. 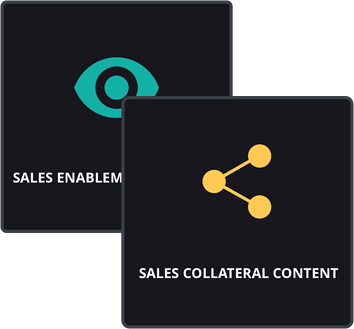 Ensure that your sales team has access to both internal training materials and prospect-facing collateral right at their fingertips. From north to south, east to west, Membrain has thousands of happy clients all over the world.